For those researching their German ancestry, finding the name of their home village back in the old country is a priority. This valuable bit of information is enough to crack open a whole new horizon of research for its seeker. 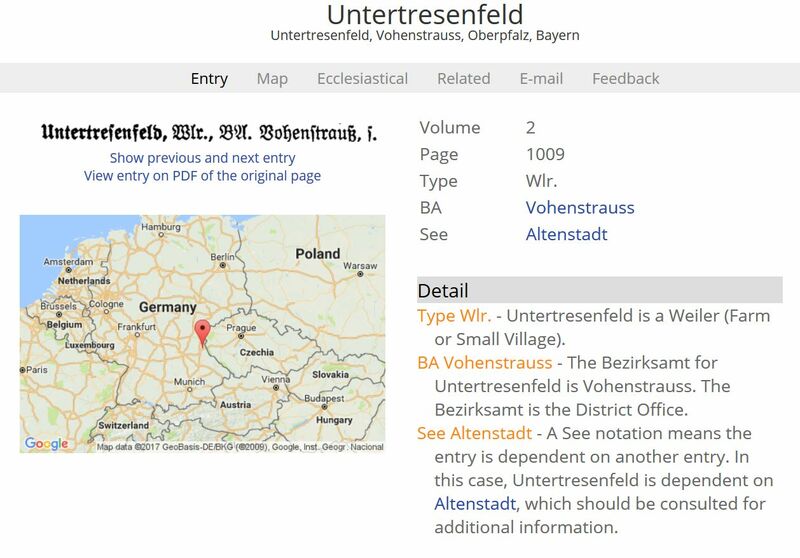 One of the most important resources for deciphering a town name entry is a three-volume reference called Meyers Orts- Und Verkehrs-Lexikon des Deutschen Reichs or more commonly known as Meyer’s Gazetteer of the German Empire. The goal of the Meyer’s compilation was to list every place name in the German Empire (1871-1918). The only problem is that this reference is notoriously difficult to use because of the old German font in which the book was printed and the many abbreviations that were used. Not to mention that it was written in German and needed translation to English. Now, there is an online version at the website www.MeyersGaz.org which seems to have solved these issues and made this resource available, for free, to everyone via the web. There is no longer a need to find a library that carries the Meyers reference books. All you need is to go to the website and type in the name of any German town contained within its database to get an English translation of critical portions of the text. Critical details about the town including what type of place it is, what kingdom or state it belongs to, names of civil offices and church information are displayed. These are just the clues a researcher needs to push their German research forward. For any town you can add surnames and an email address so that you and others who are searching for the same names can contact each other to collaborate. Below is the website entry for my ancestor’s town in Bavaria. This example gives you an idea of what you can expect to get out of the website when you are researching your own German ancestry. The bound version of Meyer’s Gazetteer has been a trusted resource used by researchers to explore German ancestry for decades. With the convenience of a free website, you now have this valuable resource at your fingertips. 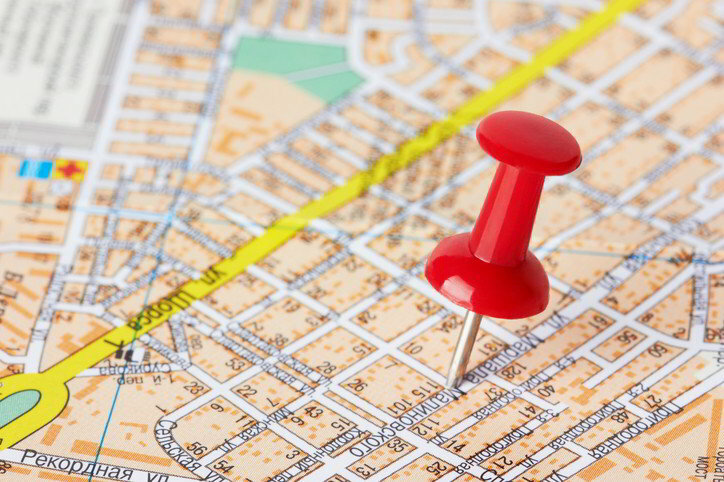 Town entries provide a road-map for where to look for civil, military and church records. With this new resource, there is no reason for not making serious progress researching your German roots.